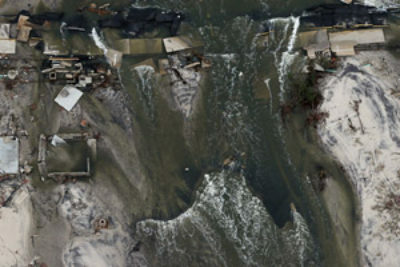 On Monday, FEMA released new “preliminary” flood insurance maps for New York City, which replaced “advisory” maps rushed out in the days after Sandy devastated the area. Neither the advisory nor preliminary maps incorporate data from Sandy, but according to FEMA Mitigation Branch Director Bill McDonnell, they factor in prior storms and theoretical "Sandy-like" storms. 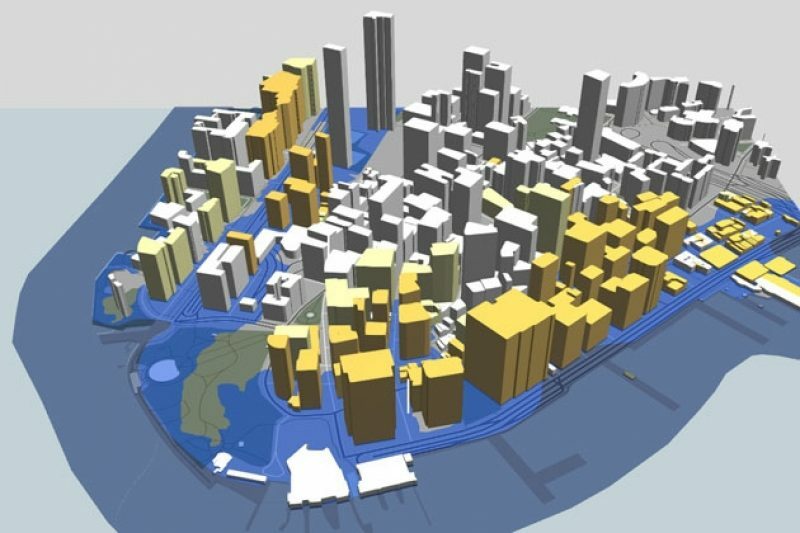 The new maps double the number of city structures in flood zones to more than 67,000 over the last map update in 2007, which was based on 1983 data. Last Tuesday, the U.S. House of Representatives passed an amendment proposed by Rep. Bill Cassidy, R-La., to reinstate the federal flood insurance premium subsidies ended by Biggert-Waters. The idea faces an uncertain future in the Senate, where Louisiana Democrat Mary Landrieu proposed an amendment to the Farm Bill restoring the subsidies, but the amendment was not voted on. In New Orleans, Hecht has been fighting for the amendment. He says that if the law isn't amended, and if new maps of areas like the Rockaways, Red Hook and Lower Manhattan are similar to the FEMA maps being released for coastal Louisiana, premiums could rise so high that homes would be effectively uninsurable. A resolution could be years off, but Hecht says it's not time to start panicking.